Would you like to meet our team? From 10 - 12 May 2017 we are present at Rokatech in Kassel, Germany. You can find us at Booth A12 in Hall 1, together with our German distributor Karo Technik. You are most welcome to contact us for a specific appointment. Please send an e-mail to info@rioned.com or call +31 13 547 91 00. Also, we have a limited number of free entrance tickets available! Let us know if you would like to get a chance to win a ticket. Please send an e-mail with your company and personal details to m.kersten@rioned.com. Registration deadline is Monday 01-05-2017. 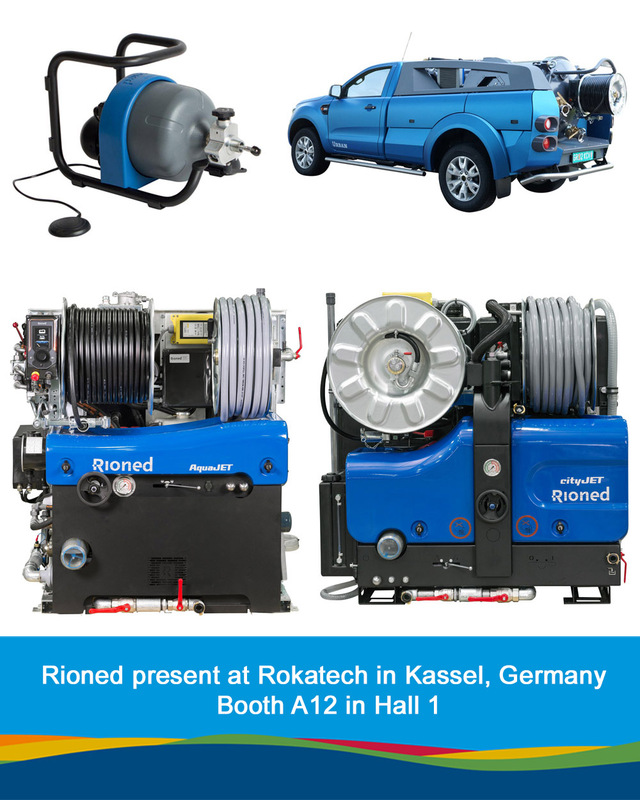 The Rioned export sales team is looking forward to seeing you at Rokatech!